What type of drink do you think of when someone mentions "tea"? Do you think of a cup, a mug, a glass, or a bottle? Is it hot or cold? What time of day would you drink it? What color is it? What does it taste like? No doubt the country you are from has a big impact on what you would define as "tea." You may be surprised to hear that the tea you imagine might be completely different from that of someone else. Let's look at just a few tea-consuming countries to learn how "tea" differs between them. One stereotype of the UK is that British people drink a lot of tea. Indeed, tea is a very popular beverage, and it is one of the cheapest things you can buy in a coffee shop. Some supermarkets even have entire aisles dedicated to different types of tea. 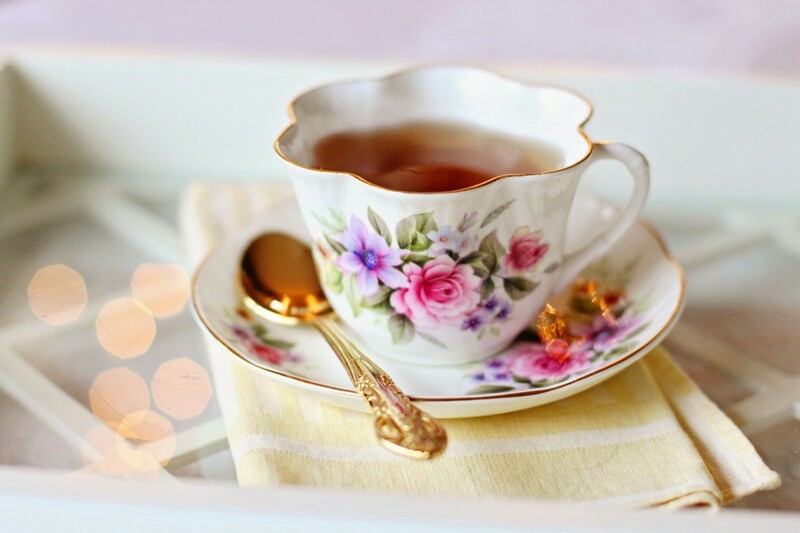 British tea is generally a type of black tea, with brands such as PG Tips, Twinings, Yorkshire tea, and the famous Earl Grey. It comes in a teabag (not leaves) and generally served with milk and sugar at the drinker's taste. Culturally, tea can be drunk at any time of the day and is usually offered to guests in households, alongside coffee. Tea is sometimes consumed with a biscuit. 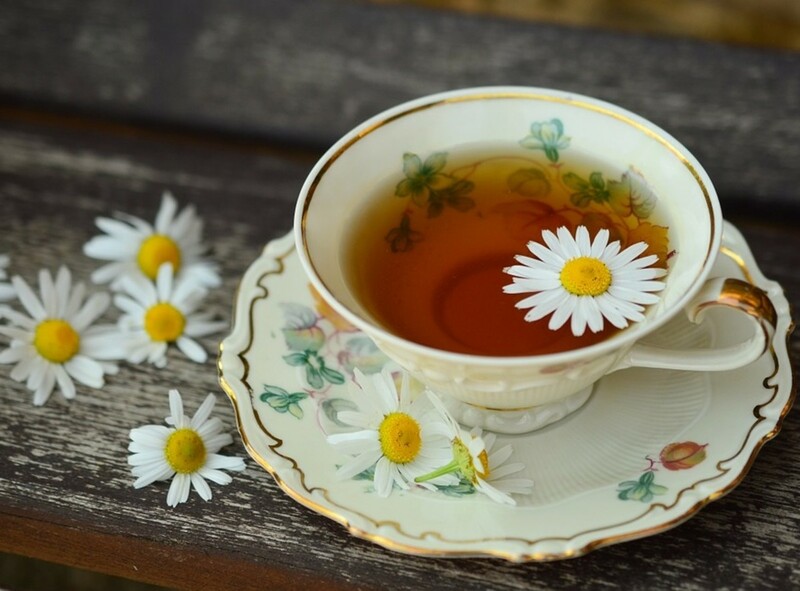 Particularly in the southern states of the US, tea is offered as a beverage in restaurants, vending machines, supermarkets, and convenience stores. 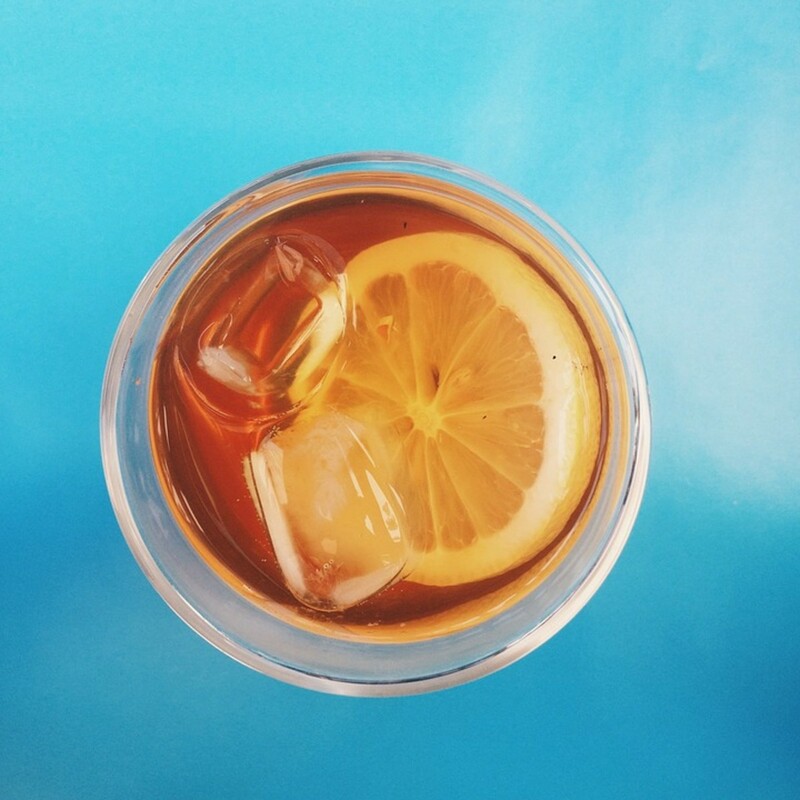 This type of tea is usually served cold (sometimes referred to as 'iced tea') and is a popular alternative to carbonated beverages such as Coca-Cola. In fact, it is the 15th biggest selling soft drink in the world! Again, this sweetened tea can be drunk at any time, and it's common to see huge cups of it offered with a meal at fast food restaurants. 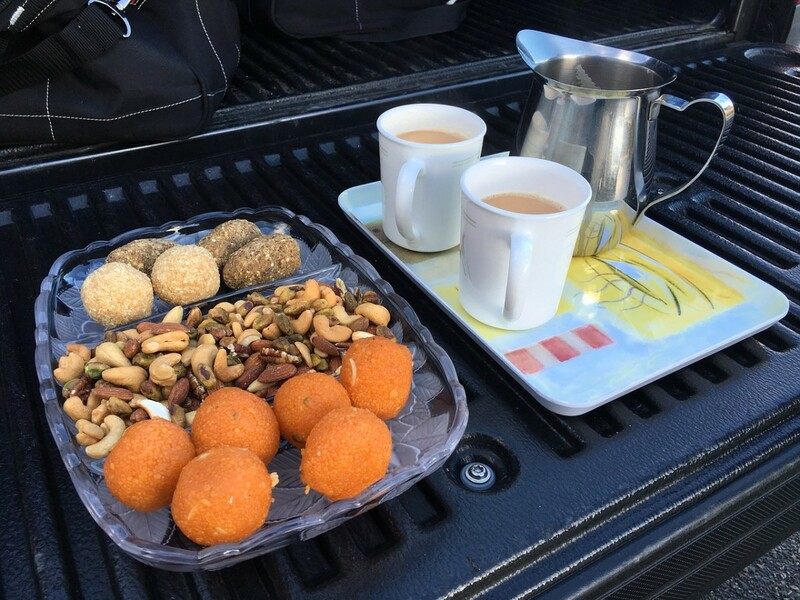 Tea can come in a variety of flavours such as peach, lemon or raspberry, and served in cups, bottles or cans. Ice or a slice of lemon is sometimes added. What's Your Favorite Type of Tea? 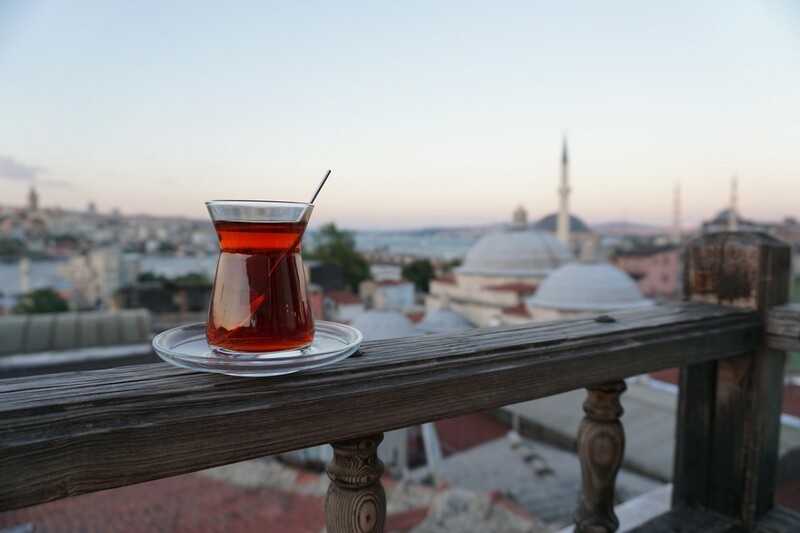 Turkey is actually the country that consumes the most tea on average per person - far more than the United Kingdom, even! Traditional Turkish tea (or chai in Turkish) is grown on the eastern Black Sea coast. The strong black tea leaves are brewed with hot water and served in small, clear cups. Darker tea means it's stronger, and a reddish color means it's weaker. Milk is never added to chai but cubes of beetroot sugar are sometimes added. Another type of tea is Japanese green tea (ocha). Unlike bagged black tea or sweet tea, Japanese green tea is graded and named depending on the quality and the parts of the plant used, as well as how it has been processed. Tea is brewed either with leaves or mixed with water in a powdered form and is readily available in Japanese restaurants. Sometimes hot or cold (depending on the time of year) varieties of green tea are served for free in cheaper restaurants. 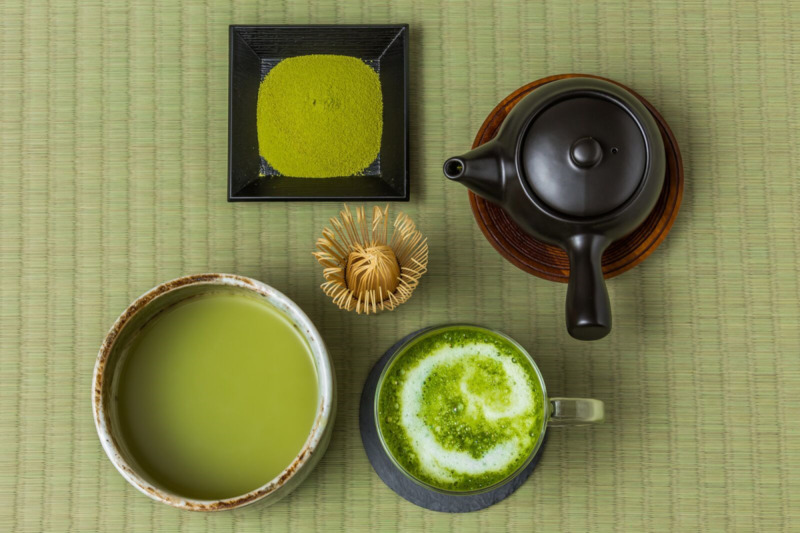 Japanese green tea is so celebrated that Japan even has tea ceremonies and tea houses, and special ways of drinking tea. Traditionally, in some parts of Japan, the 'correct' way to drink a bowl of fresh green tea is by rotating the cup a few times and drinking the entire thing in three gulps - two small sips, and one final big sip. Green tea is often drunk together with a small, sweet candy, where the flavors compliment each other. There are many health benefits to green tea, such as helping with indigestion, having antioxidants and helping to lower cholesterol. There are also many kinds, such as matcha, sencha, and so on. Green tea is also a popular flavoring for other things, such as ice cream and even the Japanese adaptation of Nestle's Kit Kats. Chinese tea (chá in Chinese) is where tea originated before spreading across the globe in all these different varieties. Chinese tea is traditionally brewed with the leaves of tea plants, and is drunk with meals, or as an alternative to water. 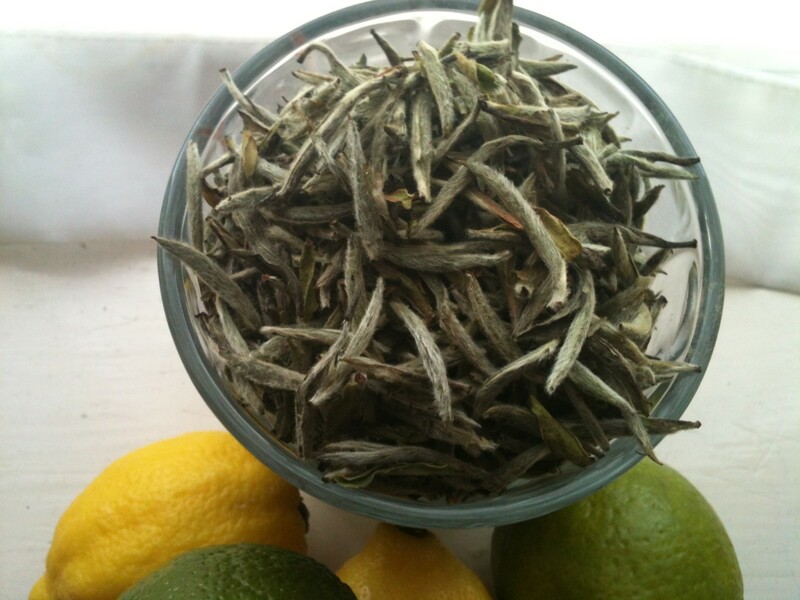 The main varieties of Chinese tea are white, green (where Japanese tea originated from), black, and post-fermented. Scented varieties are also available and have been adapted in different countries, such as jasmine. 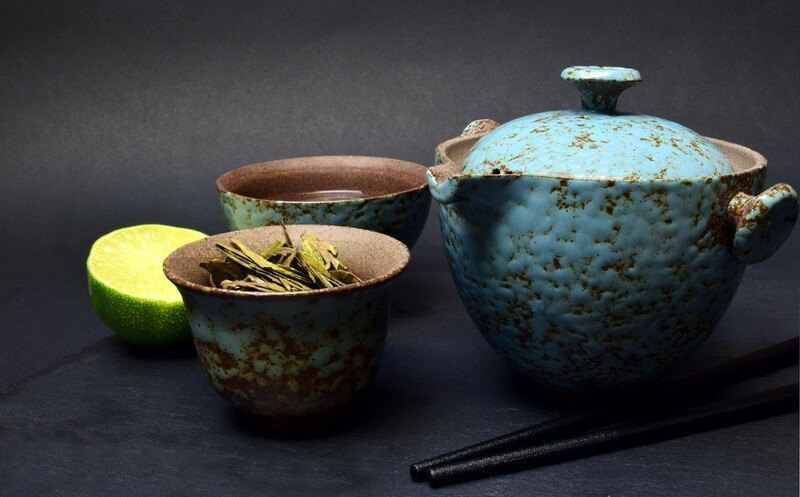 Tea has been a large part of Chinese culture for centuries, and is still brewed by traditional methods today. South Africa is home to a rare bush called the Roiboos (pronounced "roy-buss"), where the needle-like leaves are used to make a special kind of herbal tea. 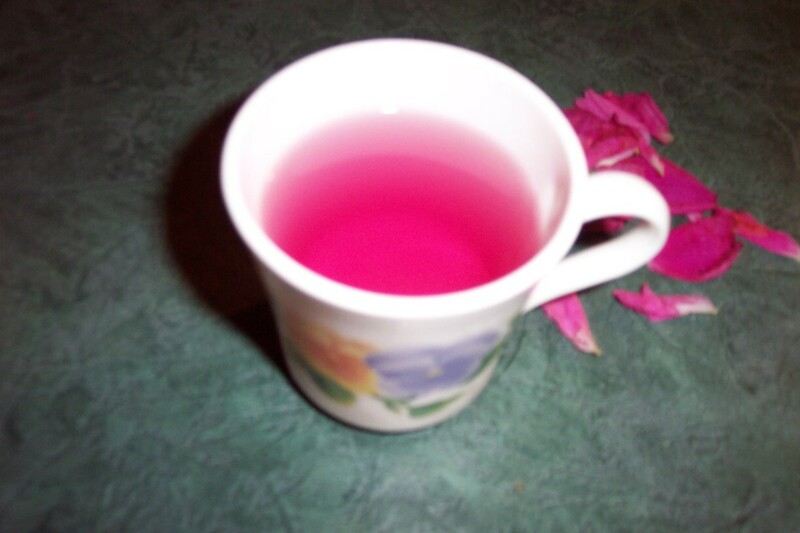 This tea is naturally sweet, caffeine free, and contains a lot of antioxidants, as well as calcium and zinc. Rooibos tea is also sometimes called red tea, red clover tea or red diamond tea. 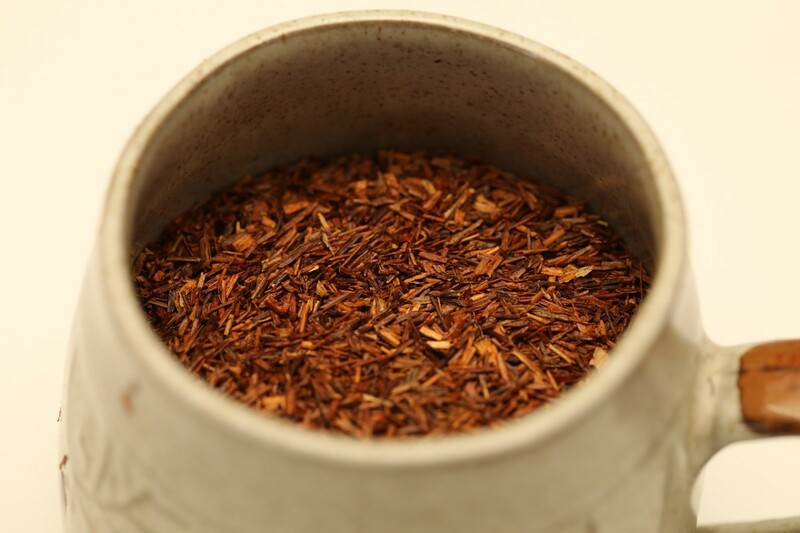 Rooibos tea is also said to help with nervous tension, indigestion, and even allergies. Definitely a healthier version of tea. India is one of the biggest tea producers in the world. The most common types of Indian tea include chai (or chai masala), Darjeeling, and Assam varieties. Indian cardamom basil tea is served hot, usually in winter, and contains ginger, basil, sugar, cardamom and a large proportion of milk in comparison to other varieties of tea. It is then filtered and strained, and served with a sweet cake or biscuit, similarly to English tea. Chai tea, which spiced and topped with cinnamon, is even served in coffee shops such as Starbucks. Its slightly spicy flavor has won popularity with people all over the world. 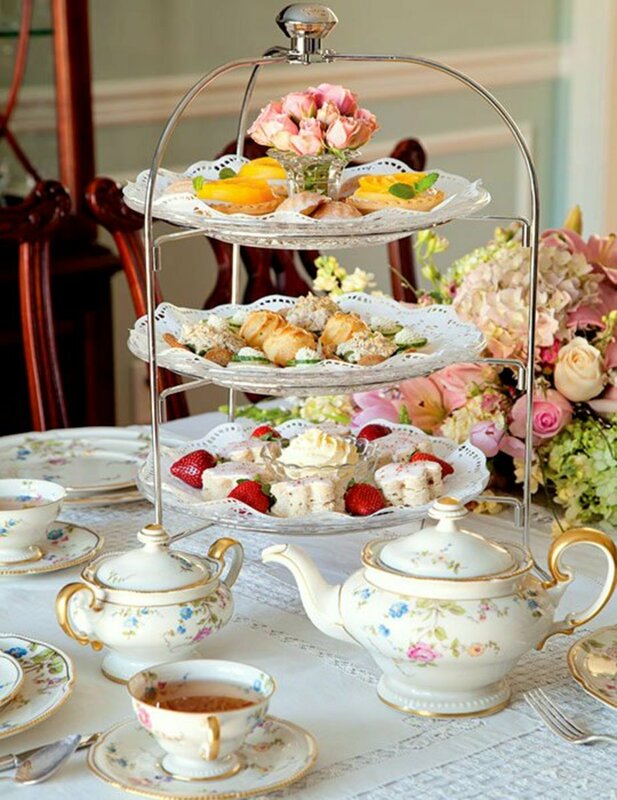 Like many kinds of things, tea is served all over the world in many delicious, exciting varieties. You may have a favorite kind, but chances are that there are still many wonderful kinds for you to explore! 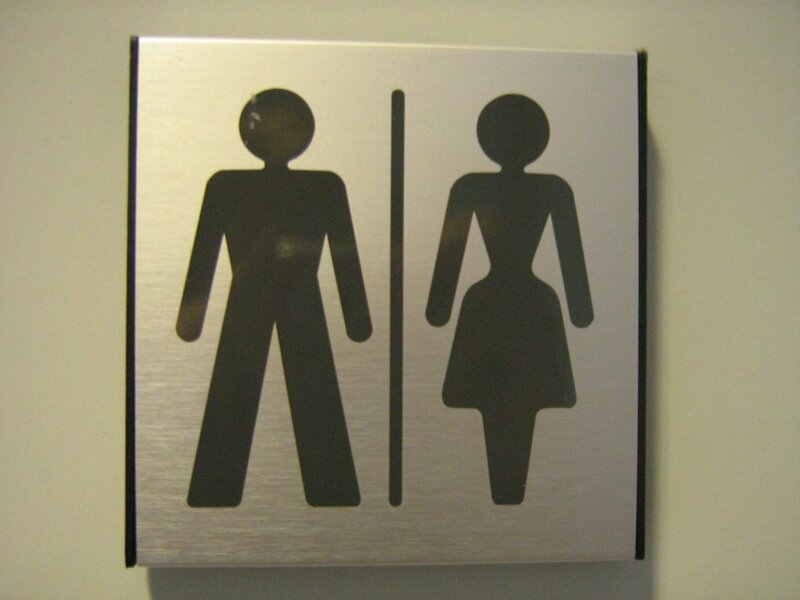 Does Drinking Green or White Tea Make You Poop More? Thank you, Deborah :) tea is a wonderful drink! I heard green tea has a lot of health benefits as well. Great Article! I am a tea lover. It's amazing how different types of tea vary from country to country. ...Green tea is very popular in the US. I feel deeply in love with Japanese Green Tea. It used to be my go-to drink, especially when I was working. I'd put a pot of it next to my desk and sip on it all day (without sugar). I haven't been able to find any decent green tea for 3 years or so. 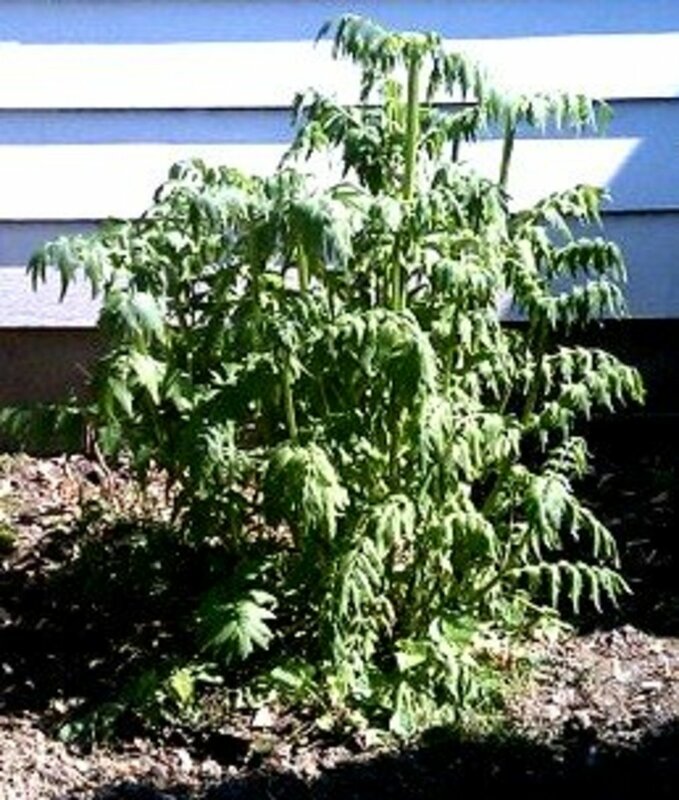 There's lots of variations, with added lemongrass or mint, etc. HATE those. They completely mask the natural, refreshing flavor :-( I've found China green tea, but it doesn't have the same taste. Not as good or refreshing, IMO and I def. have to add sugar to it. Soooooo ... I mostly drink Orange Pekoe with milk and sugar. At certain Japanese restaurants, yes. Green tea ice cream is amazing! Do they sell it in your country? I voted for black with milk (I only add sugar for the English blend). I'll drink it straight only if there's no milk in the house. But I love green tea ice cream! This hub is amazing! I love tea. Yeah Chiba is near Tokyo! I've been there a few times (Disneyland is there!) That's really cool! Does Chiba mean anything to you! His Japanese wife has just returned from a visit there-sorry I haven't got my info. with me, I'm in France for a while..
Great comment, thank you! What part of Japan was your son in? Thank you this was great walking through the different teas. I drink Green tea as is, black no sugar. Rooibos with lemon. I love this feature and the different takes on tea. I come originally from Ireland were tea is a must in the diet and calms the nerves lol! Have a great day! We love our "sweet tea" (iced tea) here in Texas! My kids know which restaurants have the "good" sweet tea and sometimes that is how they choose where they want to eat dinner. Personally I cannot stand Chicken Express (yuck) but they are known for having by far the best sweet tea in the area. Smart marketing -- I'm sure they sell lots of fried chicken because of their tea.